Any ideas as to why this has changed? 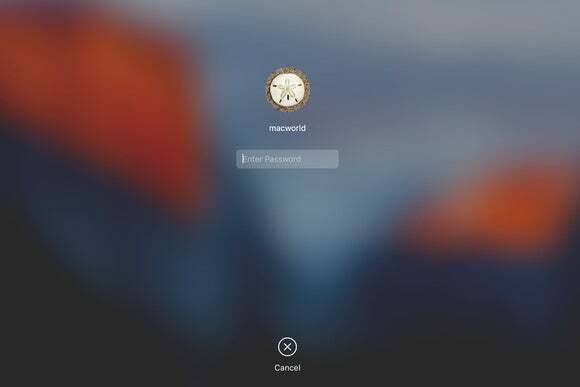 Browse other questions tagged macbook login-screen . 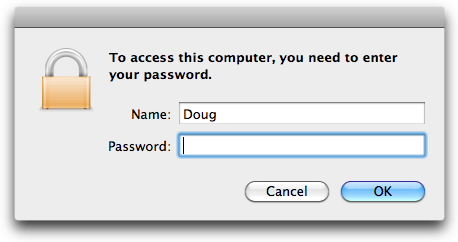 Can't login to MacBook Pro because keystrokes are repeated!